With the foodservice market slowly recovering from the recession, there is a new wave of brands starting to emerge and thrive. Horizons’ latest list of fastest-growing ‘Ones to Watch’ foodservice brands highlights the growth over the last 3 years. Leading the pack is Fuel Juice Bars, having grown from eight units in 2011 to 24 this year. 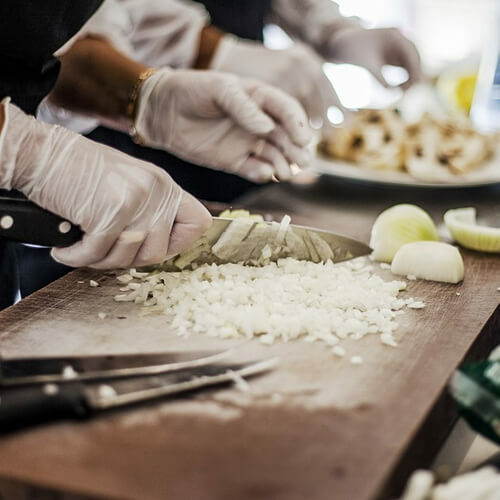 Many of the foodservice brands occupy niche markets in less than typical locations, and are often based around a single product, which can be easily can be replicated to the same quality and prepared in a small space. The Horizons Ones to Watch list also highlights the most active sectors in terms of outlet expansion during 2014 has been healthy quick service outlets (107 new outlets) Italian casual dining (91), and Mexican burrito outlets (78). Artisan bakeries and coffee shops also continue to be the top sector by new outlets alongside sandwich bar outlets. In second place on the league table is Dunkin’ Donuts, which has expanded from one outlet in 2013 to 14 in 2014. Also sharing second place is healthy fast casual specialist, Abokado, adding 13 sites in the past three years bringing their total up to 22. As well as showing the growth of these niche foodservice brands, Horizons noted a novel approach to investment activity, with emerging brands such as Chilango (82nd on the leader board) and River Cottage Canteen (15th) turning to crowd-funding platforms. Emma Entwistle, senior consultant at Pelican, foodservice and hospitality PR specialists, said: “It is great to see an emerging number of new foodservice brands coming through. The full list of fastest-growing ‘Ones to Watch’ foodservice brands can be found here.